I would like to give special notice to the mathematics department, which was truly a step beyond what I expected going in to university. 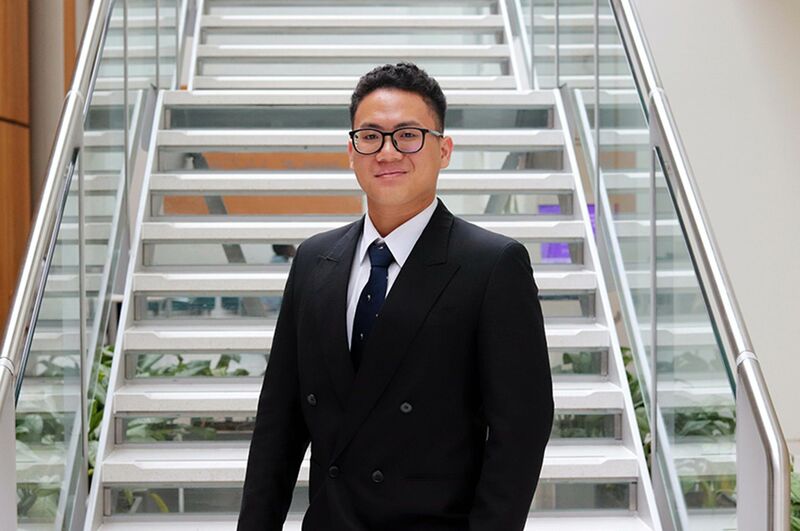 "I applied through UCAS after having done all my previous studies in Sweden, where my A-level equivalent was provided by the International Baccalaureate. "Since I had previously had a hard time choosing whether to study mathematics or computer science, finding a course which combined the two was very appealing. "I think the greatest strength is how the mathematics and computer science parts are used to complement each other. In the mathematical modules we focused on topics in applied mathematics, which then could be used to great effect in some of the computer science work. For example, part of my coursework for one of my computing modules in Year Three was based on statistics studied in Year Two. "All the University's computers have Visual Studio installed, which meant that we could work essentially anywhere on campus with our programming tasks. This program was essential and having it available everywhere was incredibly helpful. 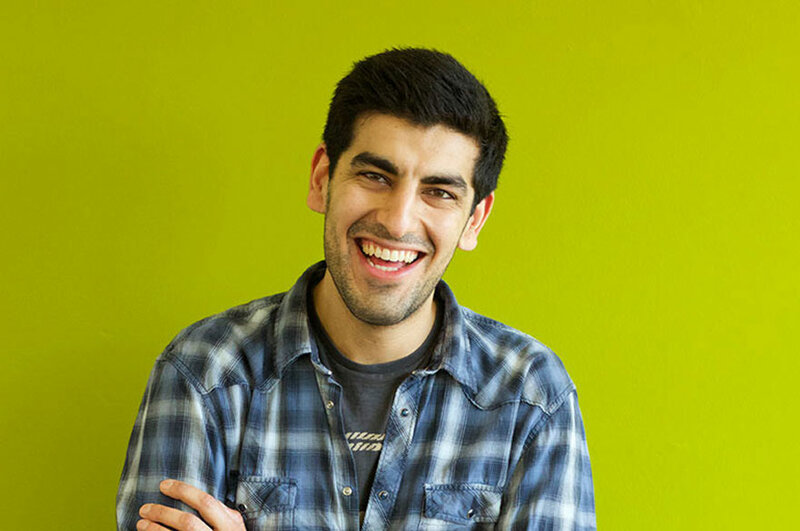 "I have become proficient in programming concepts and various software suites. I can analyse a problem, model it mathematically, find a solution and then use my programming expertise to implement said solution. I believe that this knowledge will be extremely useful for me in getting a job, as well as in my everyday life, since these skills are essentially universally applicable. 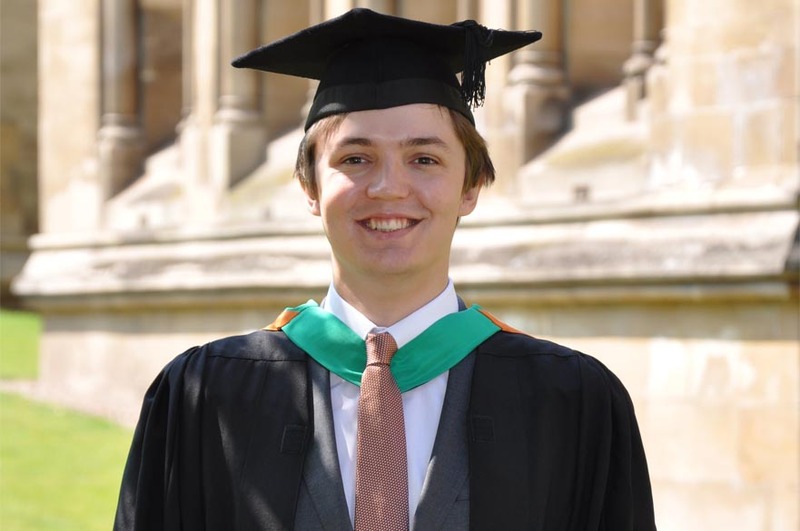 "During the summer of my second year, I had the opportunity to undertake an independent research project sponsored by the London Mathematical Society and the Nuffield Foundation. This was an incredible learning experience, since it allowed me to work in the same manner as a professional mathematician. "The experience of studying in another country is of course unforgettable; the friends I made, the experiences I had, the things I learned – all of it is going to stay with me for the rest of my life. "I would like to give special notice to the mathematics department, which was truly a step beyond what I expected going in to university; no matter what the query, they would always do their utmost to help and to ensure that the student understood the topic. 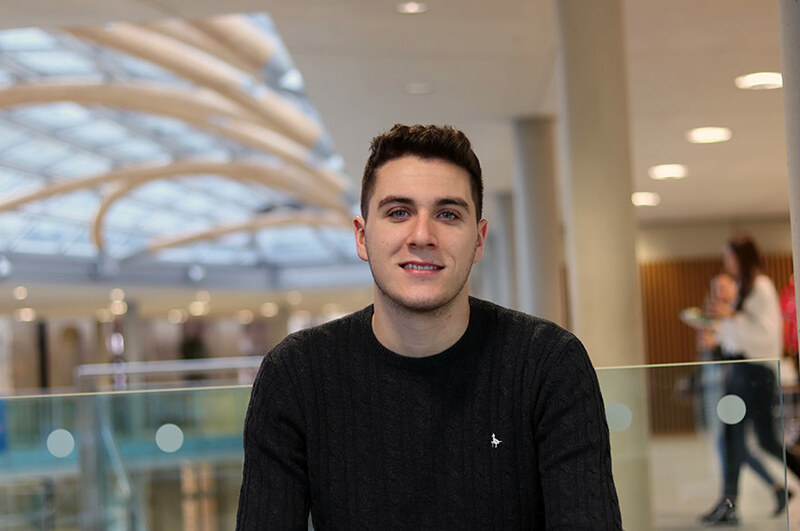 "Without my degree, neither the type of jobs I am applying to nor the postgraduate course I am looking at would be open to me".